Active Aussie families can enjoy their outdoor adventures even more with SPF 50+ advanced protection. 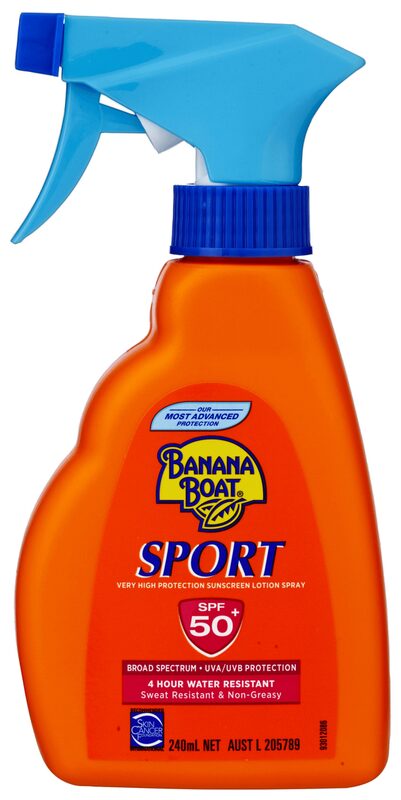 With Banana Boat SPF 50+ sunscreen you can be confident that you have our highest protection from the Sun’s harmful UVA/UVB rays. Apply liberally – always use about 7 teaspoons per application! Always apply 20 minutes before you head into the sun and allow to dry. Reapply, reapply, reapply! Every 2 hours (or more often after swimming, using a towel or sweating). Cover up with a hat, long-sleeved shirt and sunnies. Stay cool, and find shade especially between 10am-3pm. © 2017 Edgewell Australia ®. All rights reserved. 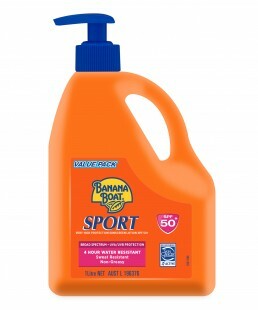 Banana Boat® is a registered trademark of Edgewell Australia®. Always read the label. Use only as directed.